If you are reading this check the date of the post.Â It says August 22nd.Â Guess what? I am writing this on October 22nd.Â Is your mind blown yet?Â This site is just about to be launched, hopefully by the Saints game on the 25th of October, so I am spending all day posting past content.Â We had a temporary blog spot that Michelle was updating so I posted all of her posts and I am posting all of my photos that I took at the events.Â It’s a pretty busy day today. 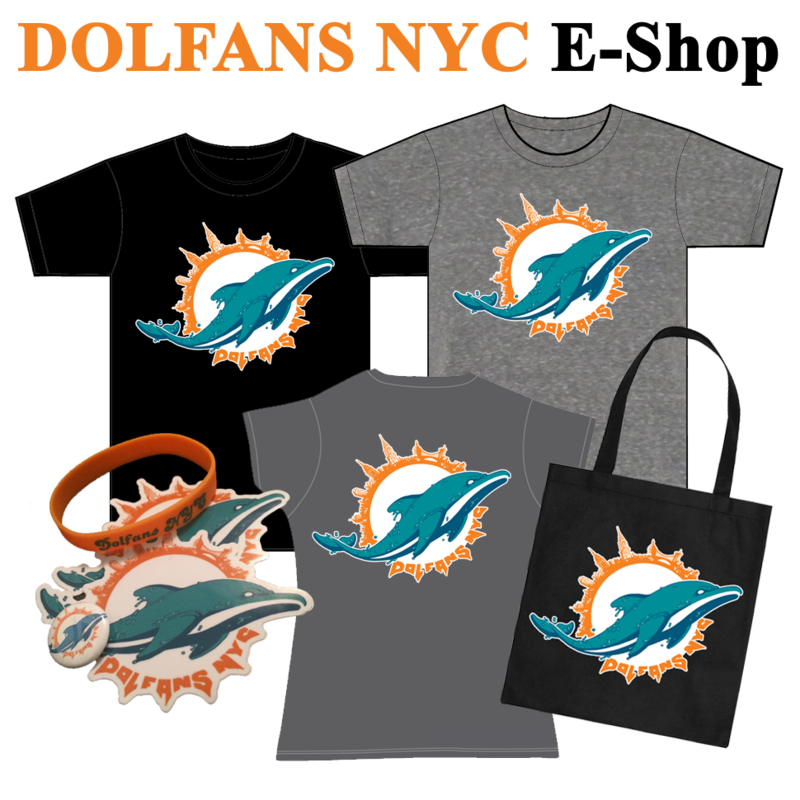 Anyway, one of the things that got DolFans NYC a lot of attention this summer before we even were organized was a video I posted that got 75,000 views on YouTube in 2 days.Â The Dolphins had just hired T-Pain to redo the Dolphins fight song much to the chagrin of Phins fans everywhere.Â I wanted to post a video of it on my personal site, but there were no videos of it out there.Â I slapped together some footage I took in Miami last year at Nat Moore’s tailgate party. The video features our own Short Michelle with her 2Michelles.com partner Tall Michelle.Â It also features Phins super fan Big Papa Pump.Â The video was the only video of its kind for about three days and in those three days it was picked up by TMZ, Sports Illustrated and several of the Dolphins beat writer blogs. It was pretty crazy.Â Anyway, here is the video. Welcome to the site! Meet up Sundays at 3rd and Long.